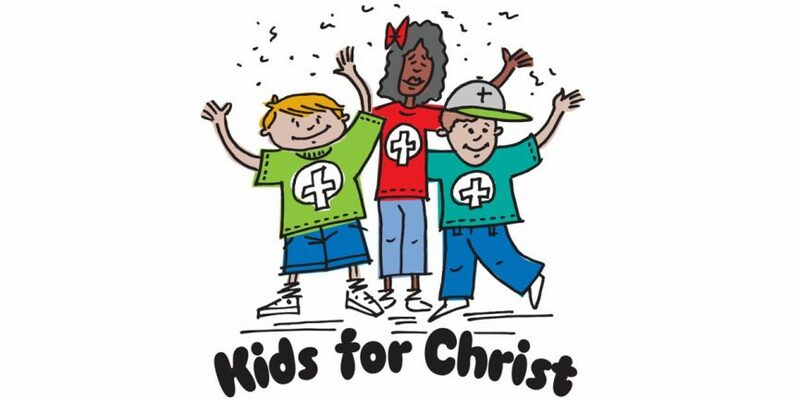 Kidz 4 Christ will be starting up again September 20. The kids meet on Wednesdays at 5:30 p.m. for pizza. At 6:00 p.m., ages 4 through First Grade will have songs and games while grades 2 and up will have handchimes with Ms. Jarae until 6:30 p.m. Everyone will have a lesson and activity from 6:30 – 7:15 p.m.
We hope that you will encourage your children to attend Kidz 4 Christ. If you have any questions please call Connie Beaird at: (940) ­872-­2760 or cell: (940­) 577-­5759, or Marilyn Clark at (94­0) 366-­3175.